A couple of today’s Magnificant views! Stay tuned for more pictures in the next couple days! 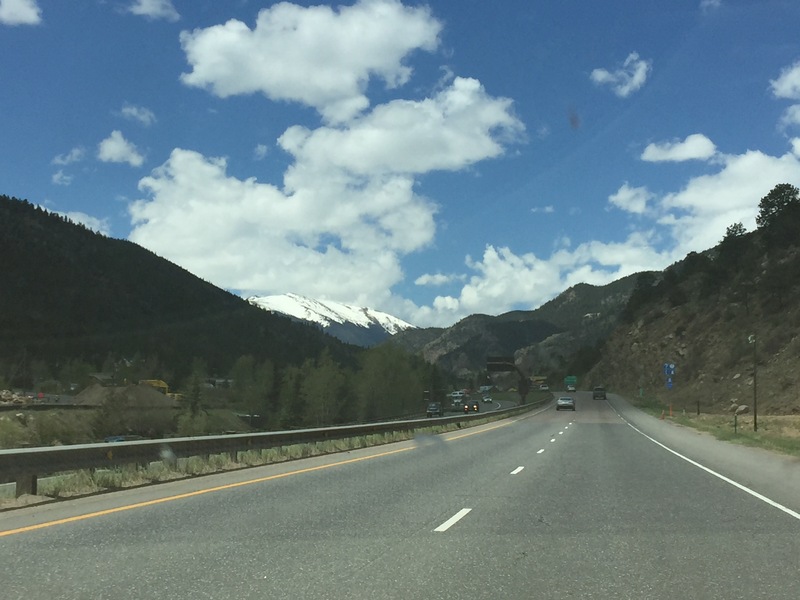 We are going to drive through the Rocky Mountain National Park today. 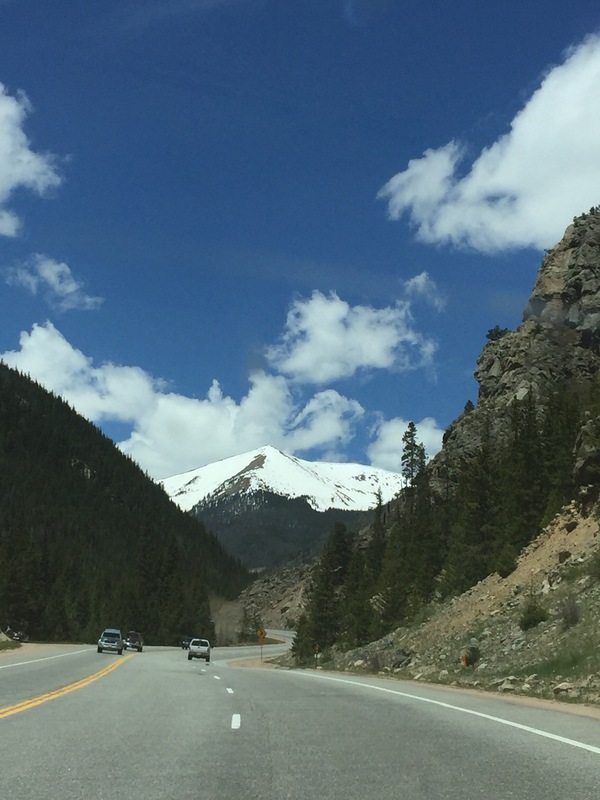 These pictures were taken just west of Denver near Winter Park, Colorado and the Continental Divide!